Fifth Angel: l'heavy metal band ha siglato un nuovo accordo discografico con Nuclear Blast, per la quale rilasceranno il proprio nuovo album intitolato The Third Secret a Settembre 2018. Maggiori dettagli a breve. 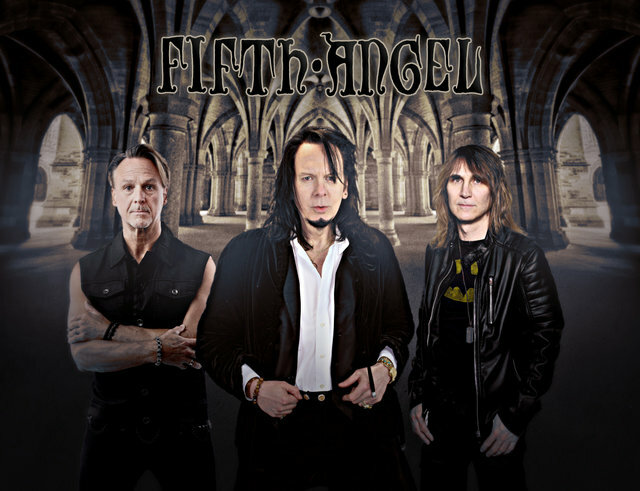 Fifth Angel: the US heavy metal band inked a new deal with Nuclear Blast that will release their forthcoming new album titled The Third Secret on Spet. 2018. More details coming soon.